William Christenberry picked up the Brownie camera to make color prints as references for his paintings of the American South. His series of his color Brownie snapshots that had been tacked to the wall were seen by William Eggleston in 1962. They encouraged Eggleston to make the shift from black-and-white photography to colour. 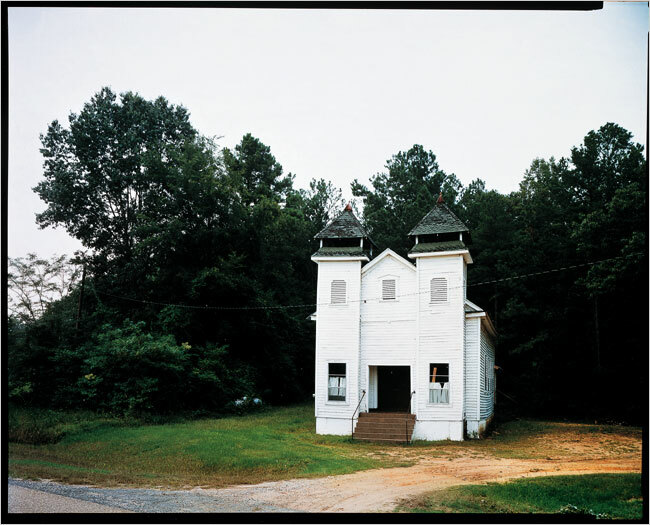 Christenberry was encouraged by Lee Friedlander to experiment with a large-format view camera in the early 1970s. William Christenberry, Spott Church, Alabama, 1981. His photographs are grounded on memory of a disappearing American south mainly through his fascination with the churches and houses of Alabama. 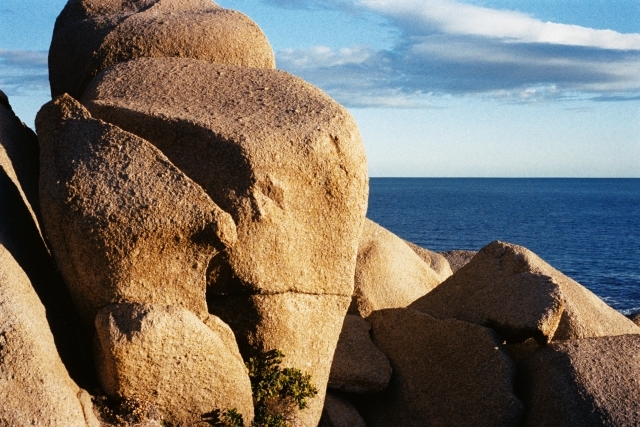 Many of these were weatherbeaten and neglected when he photographed them, and they are now gone.